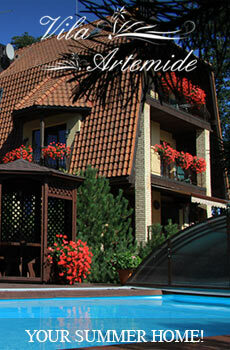 We invite You to rest in small and cosy hotel. For those who loves active life we offer to play basketball, badminton, volleyball. Rooms are equipped with all amenities, TV, WiFi.